We are always looking for new drivers to join our team! If you have a clean PCV driving licence and would like to join our team of drivers, then please get in touch. Applicants must be smart and presentable with a good sense of direction and be able to deal with children and the general public. We also have vacancies available for those who wish to gain a PCV driving licence (Category D1- unrestricted) whilst driving on one of our 8 seater social service contracts. 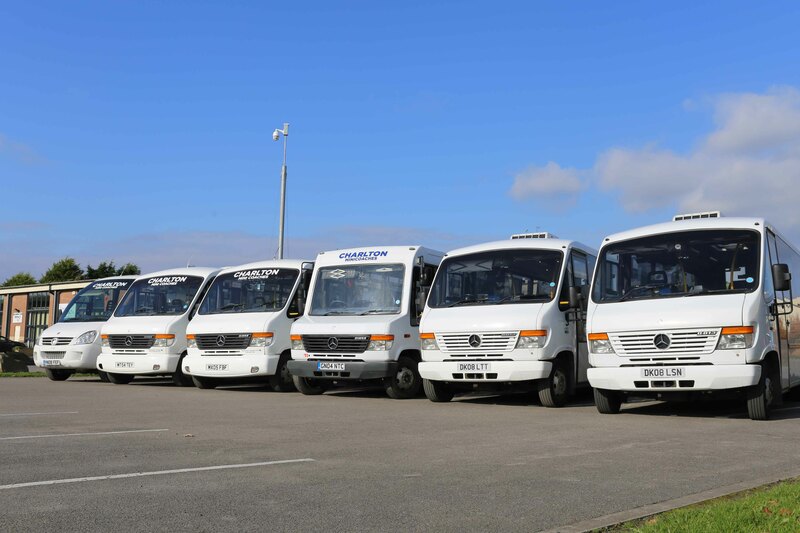 We can train you and put you through your test which will then enable you to drive one of our 16 seater minbuses. If you would like us to send you an application form or more information then please email info@charltonminicoaches.co.uk or call 01695 580800.